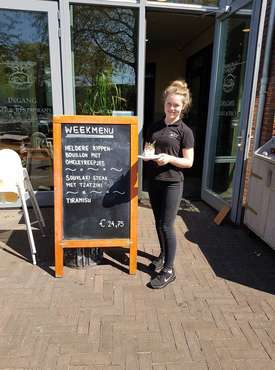 Welcome to "Café Restaurant De Zwaan" in Son en Breugel. Pubs with history have become rare, particularly attractive venues in the heart of towns or villages. 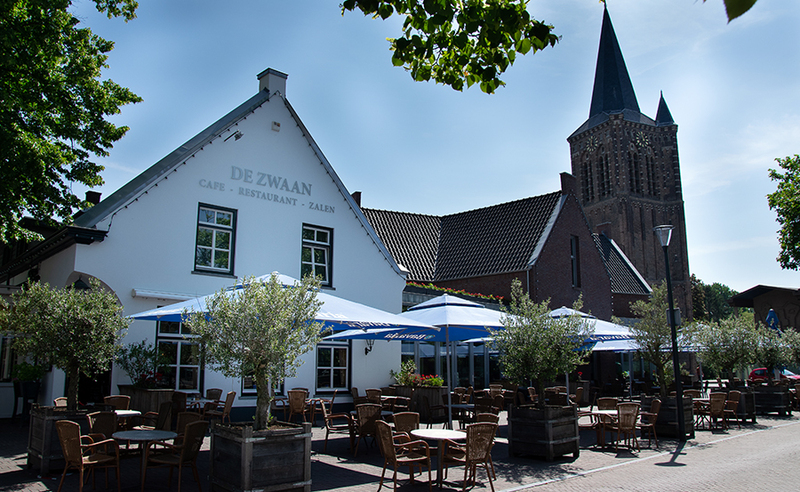 In the center of Son there is one, "Café Restaurant De Zwaan". For the last 200 years, it has been considered to be the cozy 'living room' of this Brabant village. From the time that steam trains ran between Eindhoven and Veghel, De Zwaan in Son was already a tradition. If it were up to us, it would always stay that way. However, De Zwaan also responded to the times. But most importantly, everyone needs to feel at home. We're open all week! Our opening hours have not changed. You are welcome 7 days a week, from 10:00 am to 01:00 am, and even until 3:00 am on weekends. Our enthusiastic team will gladly welcome you to the cozy country-style atmosphere of the restaurant. Do you have any questions or would you like to make a reservation? Please call or email us. We currently have no open job positions for English speakers. For all positions it is mandatory to speak Dutch. Please check our site in Dutch to see current possibilities. They are there again! Asparagus from Brabant soil. The white gold. We have compiled a delicious menu for you!